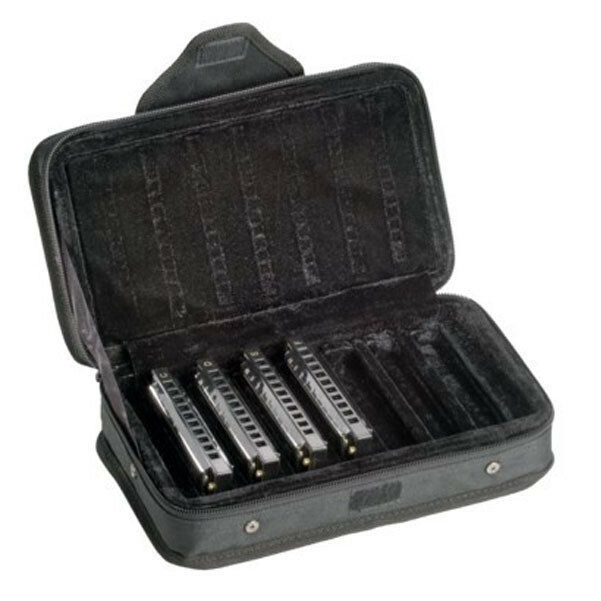 A set of seven harmonicas in Hohner's most popular keys placed in a handy case! Hohner's Blues Band 7-Piece Harmonica Set 1501 features seven Hohner Blues Band harmonicas in the popular keys of A, Bb, C, D, E, F, and G. Keep these Hohner harps handy in a professional, hardshell carrying case (included). Give any musician the keys they need to be a successful harp player.The Hohner Blues Band harmonica is a very inexpensive, quality beginner's instrument. 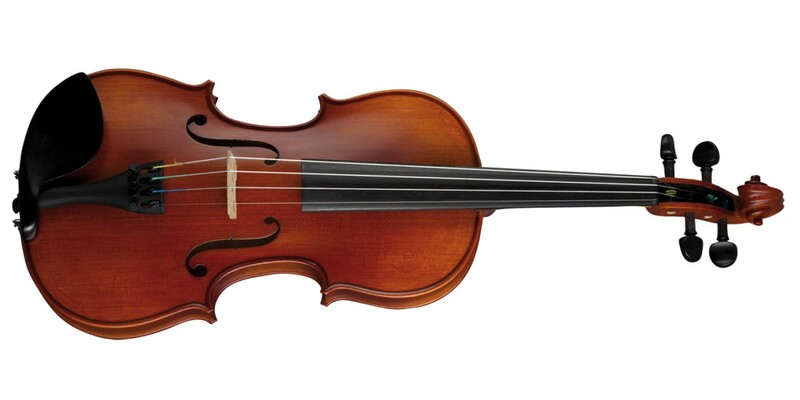 It sounds wonderful and is suited for many applications. 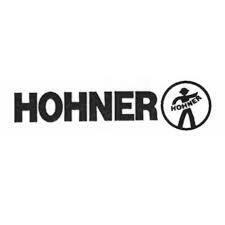 Hohner recommends this harmonica for children and for beginners of any age. 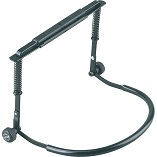 This set includes everything you need to get started playing blues, folk, or rock music.